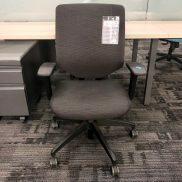 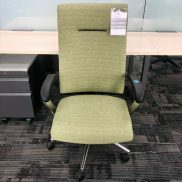 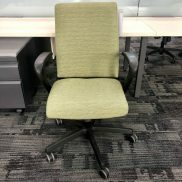 Used Office Chairs in Chicago » Arthur P. O'Hara Inc.
Arthur P. O’Hara, Inc. has been an industry leader in supplying high quality new and used office furniture, including a wide range of affordable used chairs. 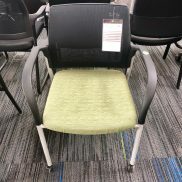 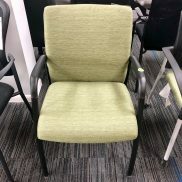 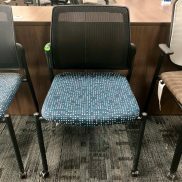 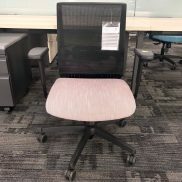 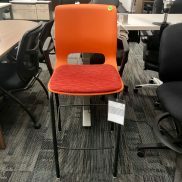 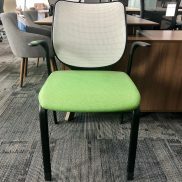 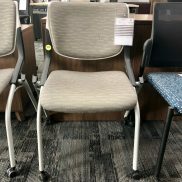 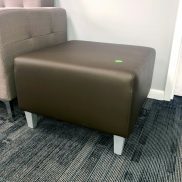 If you are in need of chairs to furnish your Chicago area office space, we have a large showroom in Downers Grove with a wide range of options for affordable used chairs to meet your permanent or temporary office furniture needs. 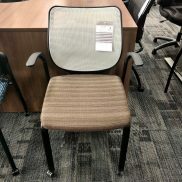 Make an appointment to visit our Downers Grove warehouse to see our complete selection, or browse some of our available options below.